As Washington dissects the summary of the Mueller report, President Trump has prematurely announced that he has been cleared of any wrong-doing by the Special Counsel. A past-master of deceptive spin, Trump has already begun using the mantra “no collusion!”, which some are saying could become a rallying cry for his 2020 campaign. The only way to really see if there was no collusion or coverup re Russian meddling in the previous election is for the whole report to be released. But the Mueller blanket media fallout is likely to swamp other important stories re Trump and collusion. We know the endemic collusion between the Trump Administration and the oil industry is unprecedented, with unfettered access and a spinning revolving door, which has rolled back numerous important environmental regulations and opened up lands for drilling. But even when we knew these things, it is sometimes still shocking to find out how close and chummy the two sides are. A new investigation by the Centre for Investigative Reporting (CIR) has uncovered a recording of a private meeting, where the oil industry was “celebrating” the fact that David Bernhardt, a former oil industry lawyer, had been appointed by President Donald Trump to the powerful No. 2 spot at the Department of the Interior. No wonder the oil industry was excited. Over the years, Bernstein had worked for energy clients, many of whom had tried to block environmental regulations, including fracking companies, oil drillers and coal companies. The recording was made five months into the Trump era and it is a gathering of the Independent Petroleum Association of America. Their political director, Dan Naatz, is recording saying that Bernhardt’s new role meant their priorities would be heard at the highest levels of Interior. Russell described meeting Pruitt, who had been incredibly receptive to what the oil industry wanted the Trump administration to do: “So it’s really a new world for us and very, very helpful,” he said. To this the oil executives were heard “laughing with joy”. Why this matters is that Bernhardt has now been nominated by Trump for the top job: to be Secretary of the Interior, something he has in effect being doing since his former boss resigned in January in a cloud of scandal. 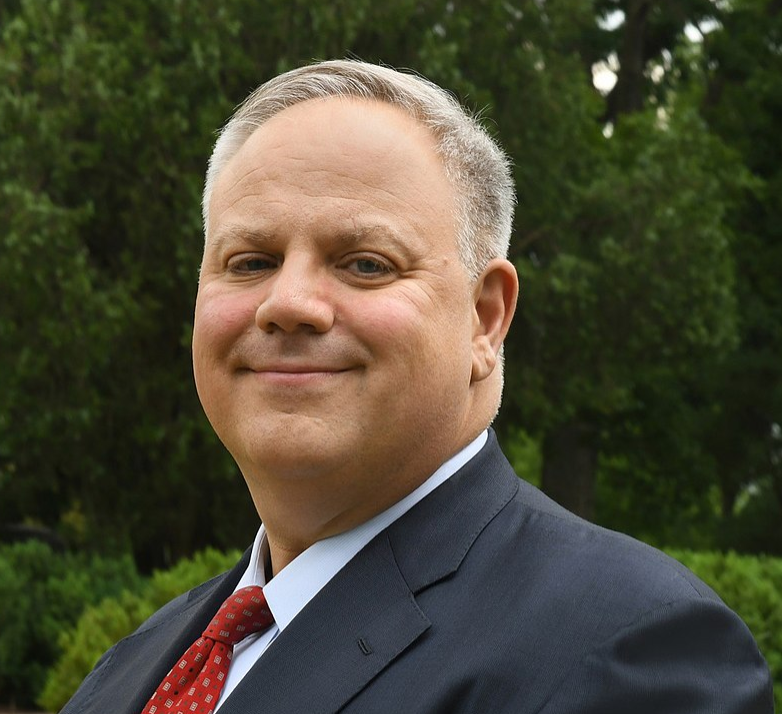 In three days time on Thursday, March 28, the Senate Energy and Natural Resources Committee will hold a confirmation hearing into Bernhardt’s proposed appointment. Last week, we found out that since the Paris Agreement was signed, Big Oil has spent $1 billion of shareholder money on misleading climate-related branding and lobbying. But if Bernhardt gets the top job at the Interior Department, the oil boys don’t have to spend any money at all. They just pick up the phone and tell him to open up public lands for drilling. Big Oil will be laughing all the way to the bank..
Doesn’t Bernhardt have bipartisan support from the Senate Energy and Natural Resources Committee? And if this is true, then aren’t your concerns perhaps a bit overstated?